Manhattan Plumbing - Residential, Commercial. Waterhouse.nyc is NYC Plumber: your Residential and Commercial Local Plumbers Service provider. Since 1969 on text or call-(227) 227-3968 we provide for your complete satisfaction all your Plumbing or Heating need while offering knowledgeable reliable service. For all your Residential or Commercial projects we have the Best Plumbers, friendliest service Plumber. Plumbing issues can't wait. We'll fix your flow the fastest. Heating or Cooling: Too hot? Too cold? We'll get it just right and help you save on your energy bill. Service with Priceless Peace of Mind. 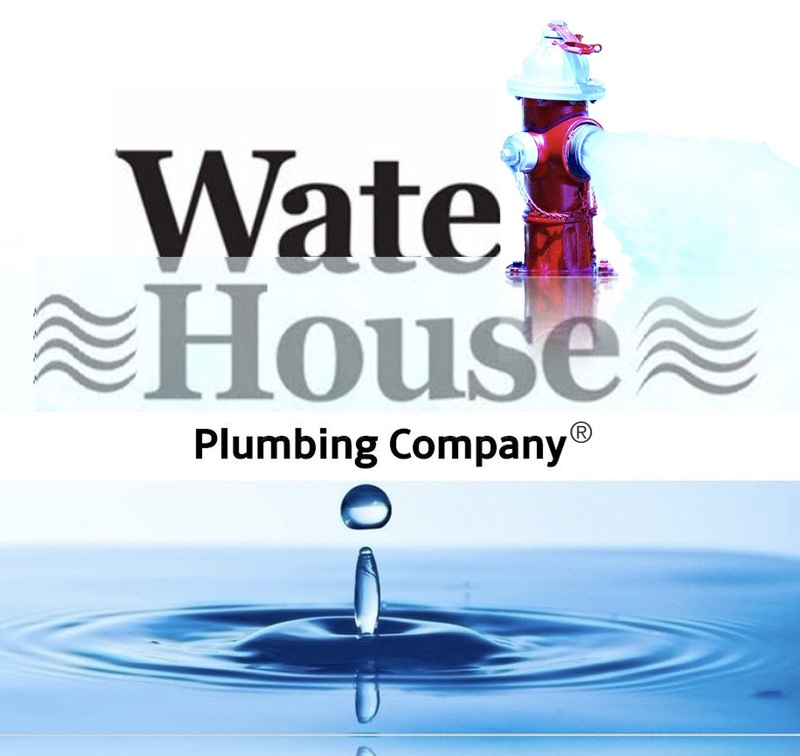 Waterhouse Open 24/7 hours Service Faucet Install, Hot Water or Boiler Pumps can be one of the most common reasons you would need to call an Emergency Plumber to your apartment. WaterHouse 24 hour Emergency Plumbing, NYC Service Repair is a Manhattan 10011 for Local Plumbers. Waterhouse Plumbing Company specializes in Water Heater Services, we provide affordable and professional water heater services to all of Manhattan New York City. Plumber near you for kitchen, bathroom, laundry, toilet, sinks, faucets, no job is too big or too small. Manhattan Plumbing - provides NYC Plumber Manhattan business and residents with a direct, upfront, flat rate pricing system for all plumbing services, plumbing repairs and hot water heating repairs. Servicing Manhattan 24/7. Not maintaining your heat pump could result in 10 to 25% more energy consumption. Emergency plumber technicians, accredited by the leading hot water system manufacturers, The WaterHouse NYC Network Plumbing hot water specialists can service, repair and replace your hot water system. eWaterhouse.com Manhattan Emergency Plumber New York City Plumbing professional team of plumbers for repair Hot Water Heater and floor base board heating, whether it be an emergency or routine call any day of the week on call 24 hours. Hire A Plumbing Company Near Me! Emergency Hot Water Plumbing, Gas leak, Reliable NYC plumber, Plumbing, Plumber 24/7, Emergency Leaks. Water Pipe Burst, Gas Leaks, Broken Pipes, Toilet Repair, Pipe Leaks, Faucet Repair, Hot Water System Repair. Emergency Plumber in Manhattan NYC on call 24 hours a day! Great Plumbing Rates & Reliable Service.